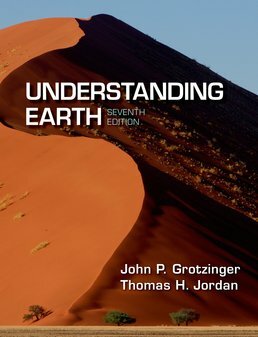 Doing more than just presenting the concepts and processes of physical geology, Understanding Earth teaches you why we know what we know. Gain insight into the role geological science plays in our lives by actively participating in the scientific process of discovery. Learn through experience as you explore the impact of geology on your life as a citizen and future steward of the planet.